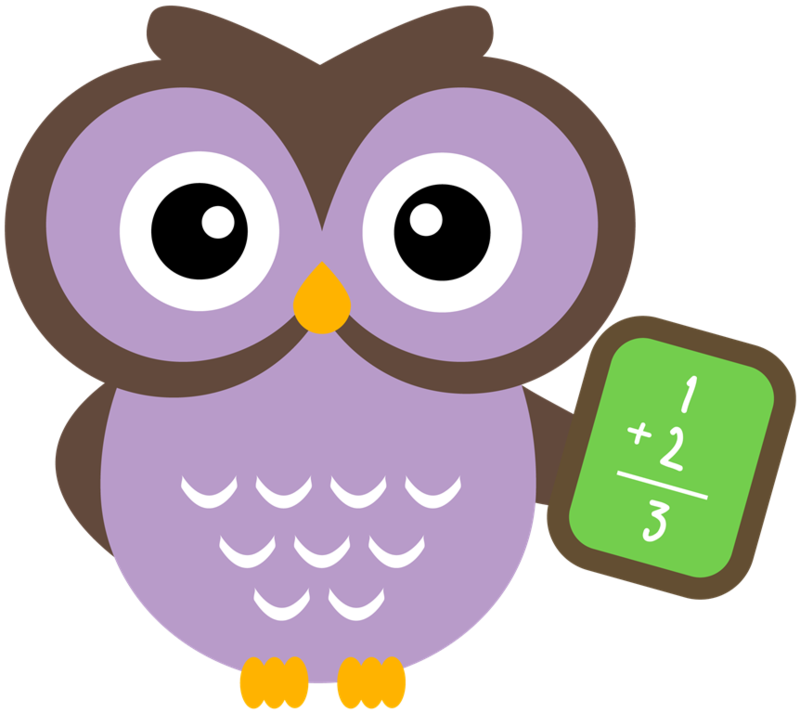 The Mathematics curriculum at Nazareth Academy Grade School is developed and maintained in compliance with the Common Core State Standards for Mathematics adopted by the Archdiocese of Philadelphia. The Common Core State Standards provides specific in-depth curriculum guidelines according to the National Council for Teachers of Mathematics (NCTM) and the Pennsylvania State Standards for the instruction of mathematics. An objective of the mathematics program is to prepare students for the study of Algebra 1 in eighth grade. 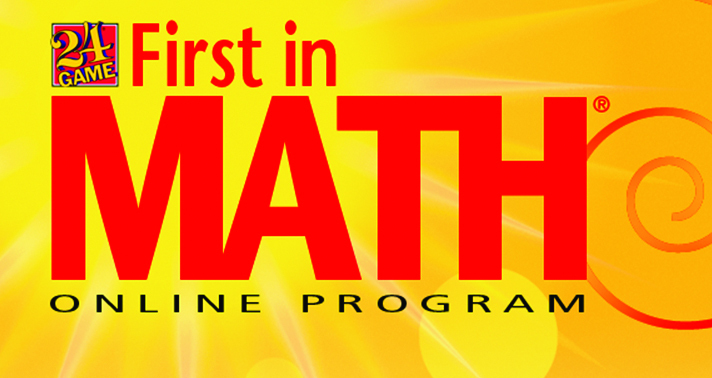 An Honors Math program accelerates qualified students in grades four through eight. Each consecutive course expands the curriculum of the previous year as the student is guided through mathematics instruction and prepares for the study of Algebra 1. A systematic and sequential approach is used in our mathematics program so students in grades first through eighth grade develop, learn, maintain and implement skills and concepts. The primary grades offer practical activities, providing students an opportunity to develop a strong mathematical background, as well as algebraic skills. Students in the upper grades focus on application, problem solving and algebraic reasoning. Pre-Algebra is offered in the seventh grade and Algebra 1 in the eighth grade.